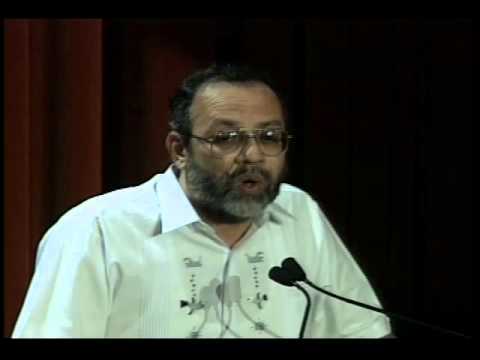 Founder of the Salvadoran Center for Appropriate Technology, Ricardo Navarro worked to restore El Salvador’s environment, decimated by 12 years of civil war. Ricardo Navarro founded the Salvadoran Center for Appropriate Technology (CESTA) to address his country’s critical environmental and social needs. El Salvador’s protracted civil war hurt the environment to such an extent that it was once considered to be one of the most degraded countries in the western hemisphere. As president of CESTA – El Salvador’s largest environmental NGO – Navarro, an engineer by training, worked in partnership with urban and rural communities to provide technical assistance for an array of sustainable technologies. One of CESTA’s programs trains people to build and repair bicycles, “bici-carts” and wheelchairs. Besides generating skilled labor and jobs, the “Ecobici” project raises consciousness about the environmental benefits of cycling. CESTA’s community projects construct dry composting latrines to stop contamination of precious water supplies, promote organic agriculture to cut down on the need for costly chemicals and encourage the use of efficient stoves to lessen dependence on scarce fuel wood. A third branch of CESTA scrutinizes legislation for its environmental implications. Navarro has been outspoken on a number of national issues including waste trafficking. On national television in 1993, he successfully condemned a proposal to transfer old tires from New Orleans to El Salvador where they were to be burned. 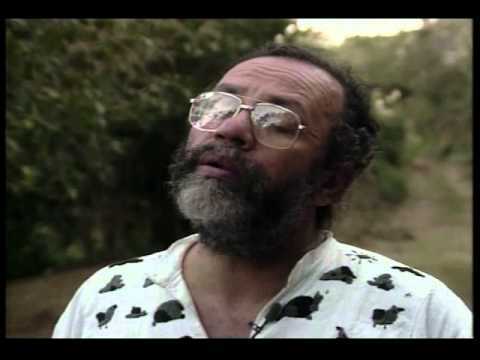 Navarro also led an initiative to save El Espino, one of the few forested areas left near the capital, San Salvador, and an important source of the city’s water. He asked the legislative assembly to declare the forest, which local politicians wanted to turn into a housing development, a protected zone. Development in El Espino forest was put on hold. Navarro received numerous death threats because of his work. Follow CESTA on Twitter (Spanish only).